I used the Stampin’ Up! Fabulous Flamingo stamp set to create my card for the Fab Friday sketch challenge this week. 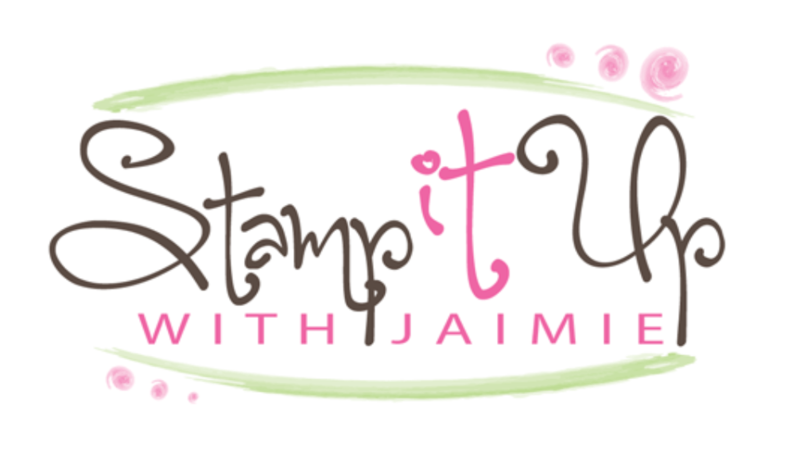 As most of you read this, I’ll be heading out the door to attend the Stampin’ Up! OnStage event in Charlotte, NC!! Yippee!!! Here is the sketch for Fab Friday 161. I flipped the sketch to portrait for my card. 🙂 Be sure to stop by the challenge blog to play along too! I started by adhering a panel from the Tropical Escape 6″ x 6″ DSP to a Granny Apple Green card base with Multipurpose Liquid Glue. Then I cut a panel of Basic Black card stock with one of the larger Rectangle Stitched Framelits Dies and adhered it with Multipurpose Liquid Glue to the card front. I stamped the images from the Fabulous Flamingo photopolymer stamp set in Tuxedo Black Memento, Blushing Bride, Granny Apple Green, Shaded Spruce and Bermuda Bay inks on a panel of Whisper White card stock. The solid body image for the flamingo and some of the palm leaves were stamped on scrap paper once before stamping on the panel. I cut the flamingo image out with a Rectangle Stitched Framelits die and adhered it to a panel of Granny Apple Green card stock with SNAIL. I adhered the layered panel to the card front with Stampin’ Dimensionals. I stamped the sentiment from the Fabulous Flamingo stamp set in VersaMark ink on a panel of Shaded Spruce card stock, sprinkled it with White Stampin’ Emboss Powder and heat embossed it. I cut the sentiment out with one of the small Rectangle Stitched Framelits Dies and adhered it with SNAIL to the card front. I added one of the Petal Pink Rhinestone Gems next to the sentiment to finish the card front. I stamped the sentiment from the Fabulous Flamingo stamp set in Blushing Bride ink and added a strip of Tropical Escape DSP to a Whisper White card stock panel on the inside of the card. Stampin’ Up! OnStage Event This Weekend!! Yay!!! It’s finally here!! 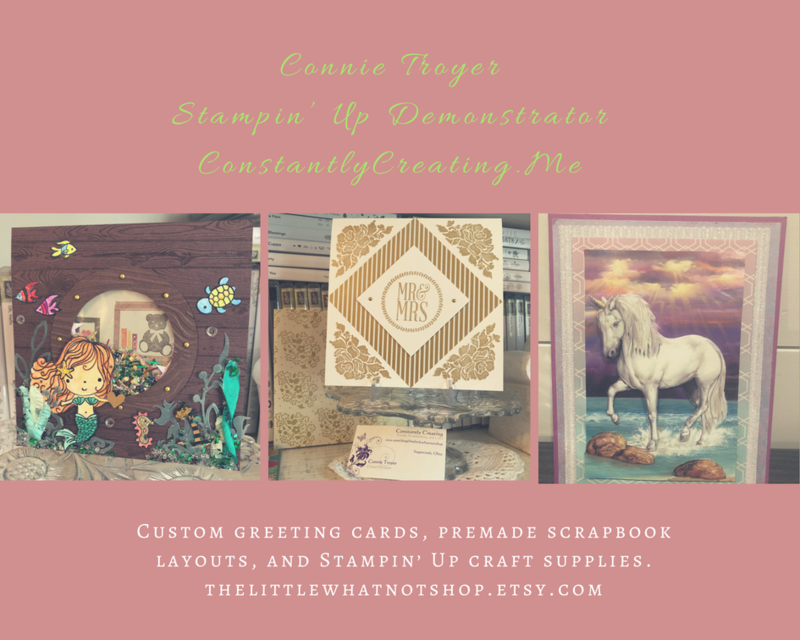 I’ll be at the Stampin’ Up! OnStage event in Charlotte, NC this weekend getting my first peeks at the new 2019-2020 Stampin’ Up! Annual Catalog. Yippee!! Can’t wait to see all of my team members and stamping friends from all over the southeast for a few days of stamping and chatting. I’ll be sharing sneak peeks on my Facebook page and in my blog posts in the coming days, so make sure that you’re following along so that you don’t miss seeing them!! This entry was posted in Congratulations and tagged CAS card, congratulations card, Fabulous Flamingo. Bookmark the permalink. Your flamingo is stamped perfectly. Thank you so much for sharing the tip…I’ll give it a try. Have fun in Charlotte and I’ll be looking forward to all the pics and videos! Amy – AWESOME Flamingo. Have to try this with my Stamparatus. Thanks for the tips!